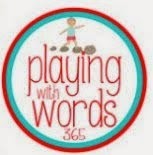 I enjoy providing interventions for children who have language disorders. Children with communication impairments may receive a diagnosis of receptive language disorder, expressive language disorder, or mixed receptive/expressive language disorder due to significant language challenges. Toddlers may experience delays in their language development that may be identified as a language disorder by the time they are in preschool. Other children may not be identified with a language disorder until they are attending elementary school. However, it is important to seek an evaluation by a speech-language pathologist if a parent, pediatrician, teacher, or guardian has concerns about a child's language development. Children need to be provided access to speech language therapy services as soon as possible to optimize their ability to attain language skills that are lacking. The majority of students on my caseload that I provide speech-language services for have language disorders that impact their ability to understand information and communicate their ideas clearly. This directly impacts their ability to learn and explain the academic curriculum at their grade level. Therefore, school aged children with language disorders require intervention from a speech language pathologist to foster growth in their area of need. Many of these students are also identified with a language based learning disability and receive literacy support in reading and writing instruction from a special education resource teacher. Children with a receptive language disorder have difficulties with both listening and reading comprehension. They struggle with processing information that they hear or read in order to make meaning of the message that is being communicated. They benefit from short concise oral directions so that they can better understand language until they improve their ability to understand verbal directions. Students with receptive language difficulties need direct instruction in the areas of vocabulary such as basic concepts (e.g. sequential terms- first, spatial- prepositions, temporal- before/after, qualitative-adjectives), multiple meaning words, synonyms, antonyms, parts of speech terms (e.g. nouns, pronouns, verbs) and use of context clues to decipher the meanings of unknown words. They also need to improve their ability to comprehend and answer literal who, what, where, and when questions and inferential why and how questions. Additionally, children with receptive language disorders need to learn critical thinking skills essential to analyze language concepts such as compare/contrast, cause/effect, problem/solution, fact/opinion, drawing conclusions/inferences etc. There are so many language areas that a speech-language therapist provides interventions for children. Many of these areas relate directly to the English/Language Arts curriculum standards in the school setting that are also reinforced by a child's classroom teacher. 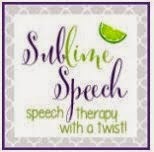 However, the speech-language therapist provides specialized individualized or small group instruction while breaking down a skill in a manner that allows a child to adequately process and learn the information that is being taught. Children with an expressive language disorder have significant challenges verbally communicating their thoughts. They may struggle with forming a complete sentence to express their basic wants or needs, retelling a fiction story, summarizing facts from nonfiction material, explaining the meanings of vocabulary, using correct grammar at the word level (e.g. using plural nouns, irregular past tense verbs), or using correct grammar at the sentence level. Children with Autism Spectrum Disorders typically have coexisting pragmatic language disorder. This means that they do not know how to independently use language in social settings. They are unable to read social cues about an appropriate time to start a conversation with a peer or adult, make comments related to the topic of conversation, or ask questions in conversation. Many children with autism who are able to communicate verbally talk about their areas of interest only and do not know how to consider another person's perspective or area of interest in conversation. They only identify with language from their vantage point as they prefer to remain in their social world. A Speech-language pathologist provides direct instruction in pragmatic language so that these children can improve their abilities to begin conversations with others, make comments, take turns in conversation, etc. This is Pediatric Language Disorders 101. 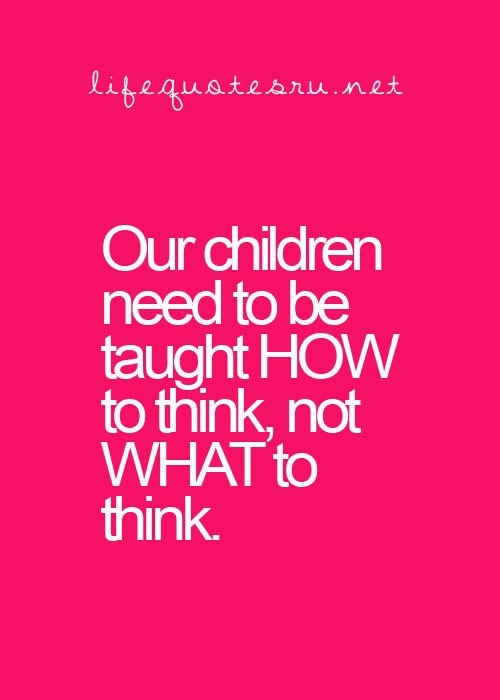 Language skills are essential for children to understand and explain information. Children who have a disability in this area need intervention support from both a speech language pathologist and special education teacher to improve their language skills. Parents definitely can also participate in their children's development by providing opportunities for them to engage in language activities at home and on family outings in the community. 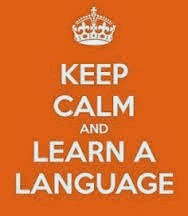 Language is everywhere!!! Everyday is an opportunity to promote increasing the receptive and expressive language skills for children. This sets them on the path of building a successful life.